Once again a teenager has brought a gun into a high school with fatal consequences. And once again teenagers, parents, school personnel, and mental health experts are confronted with the issue of whether bullying drove yet another adolescent to seek revenge through a hail of bullets directed at his peers. As of Tuesday morning one teenager is dead and another declared brain dead after a shooting in a high-school cafeteria in Chardon, Ohio. Three others were injured. Students who know the alleged shooter, who was arrested a few blocks from the school, are giving conflicting accounts of whether they believe that the shooter was bullied at the school. He had transferred to a nearby school for students with emotional or behavioral problems. 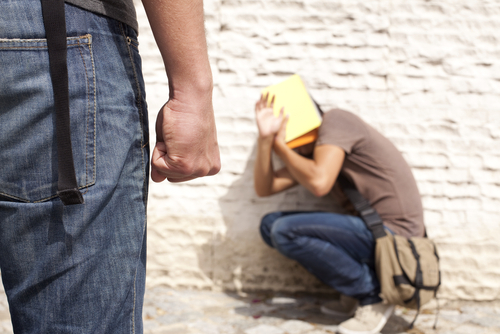 Thus, even if bullying does turn out to be a factor, the student may have had additional problems that contributed to his attack. Read about the psychiatric aspects of bullying and suggestions for preventing it in Psychiatric News here and here. In-depth information on the topic is also the focus of the new book Preventing Bullying and School Violence from American Psychiatric Publishing.